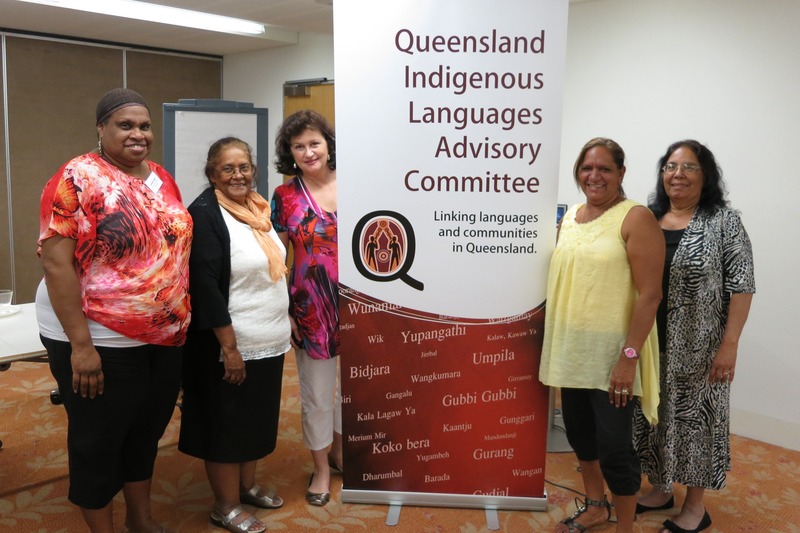 Working together to give voice to Queensland's first languages. 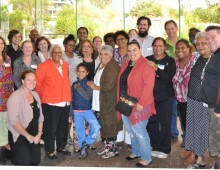 need for a state body to advocate for Queensland’s first languages. 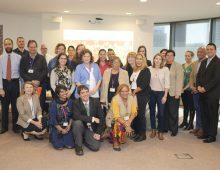 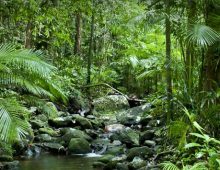 Join our mailing list to keep informed of Queensland language news.